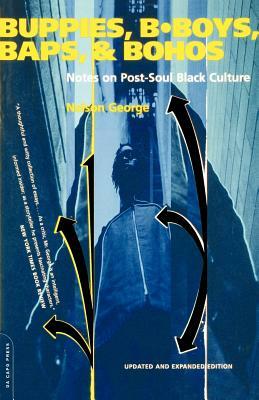 Nelson George was born September 1, 1957. 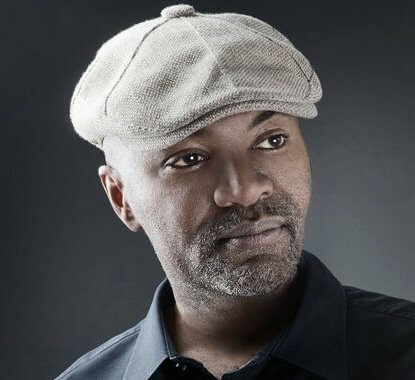 He is a columnist, music and culture critic, journalist, and filmmaker. 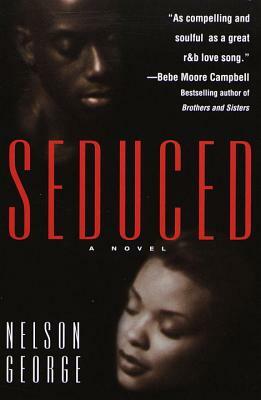 He has been nominated twice for the National Book Critics Circle Award. 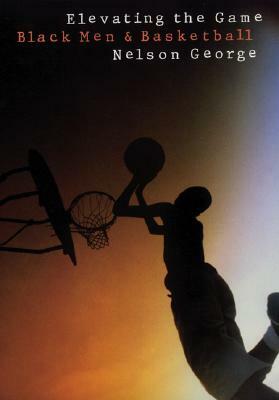 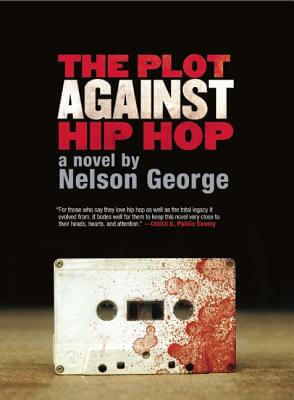 As of 2016, George has authored 21 novels and non-fiction books, including the bestseller The Michael Jackson Story, Blackface: Reflections on African-Americans and the Movies, Elevating the Game: Black Men and basketball, and Hip Hop America. 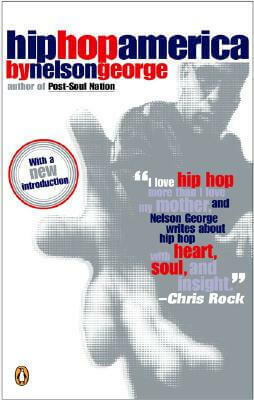 George is one of the first writers to document hip hop culture and is the author of several award-winning books on the subject, including Hip Hop America, The Death of Rhythm & Blues, and Russell Simmons' autobiography Life and Def. 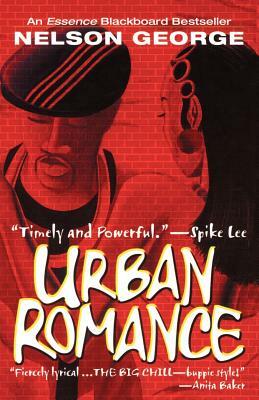 He directed Queen Latifah in the HBO film Life Support, and executive produces VH1's long-running Hip Hop Honors broadcast. 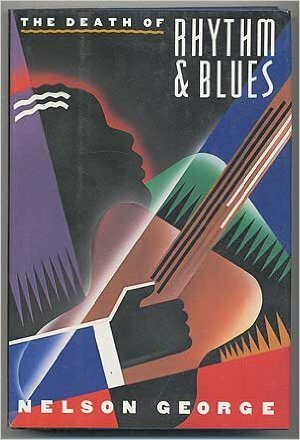 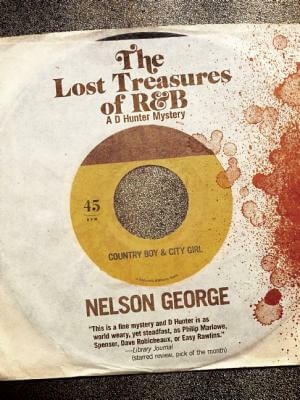 Throughout the ’80s and ’90s Nelson George was an columnist for Billboard magazine and the Village Voice newspaper, work that led him to write a series of award winning black music histories: Where Did Our Love Go: The Rise and Fall of the Motown Sound and The Death of Rhythm & Blues. 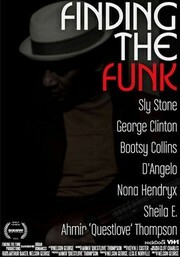 Nelson George's documentary Finding the Funk traces the birth and evolution of the musical genre by presenting a wealth of archival performance footage from various artists like James Brown and Sly Stone, as well as interviews with many of the music's central figures, including George Clinton, Sheila E., and Bootsy Collins. 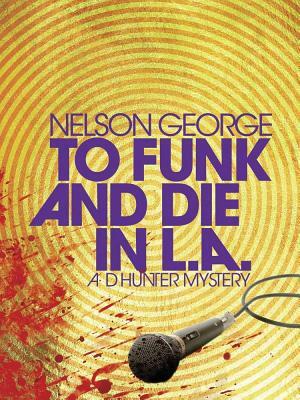 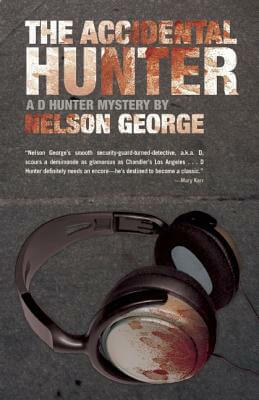 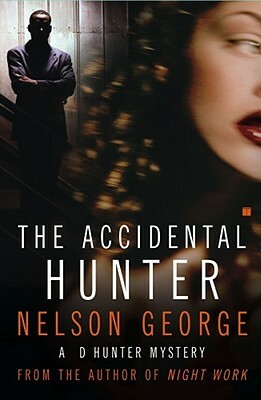 Tell us how much you like Nelson George.